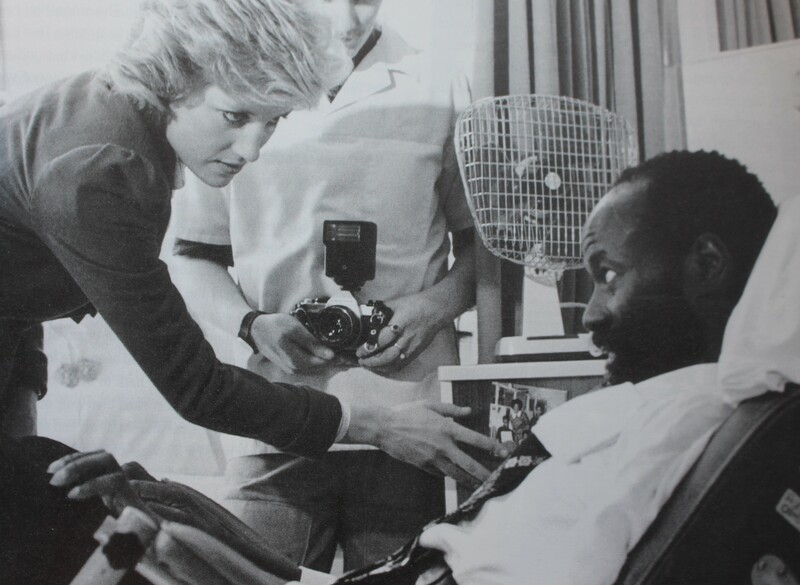 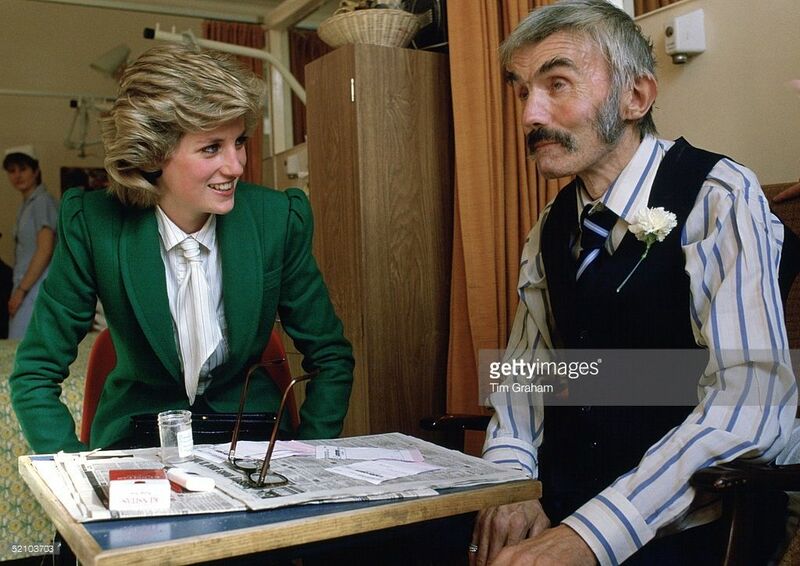 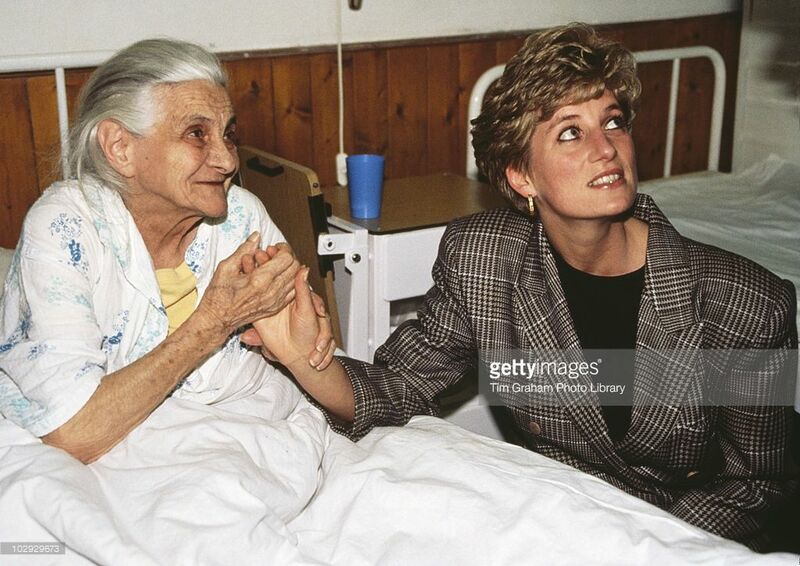 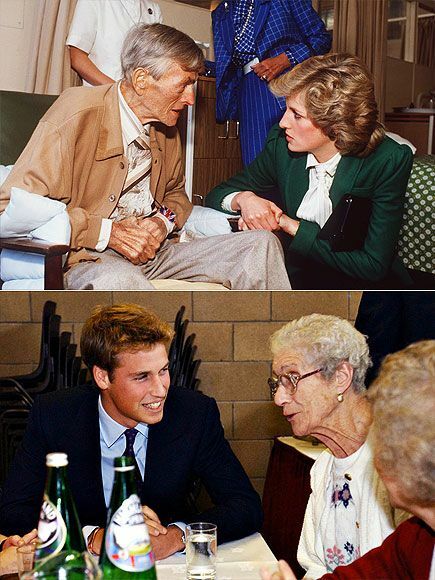 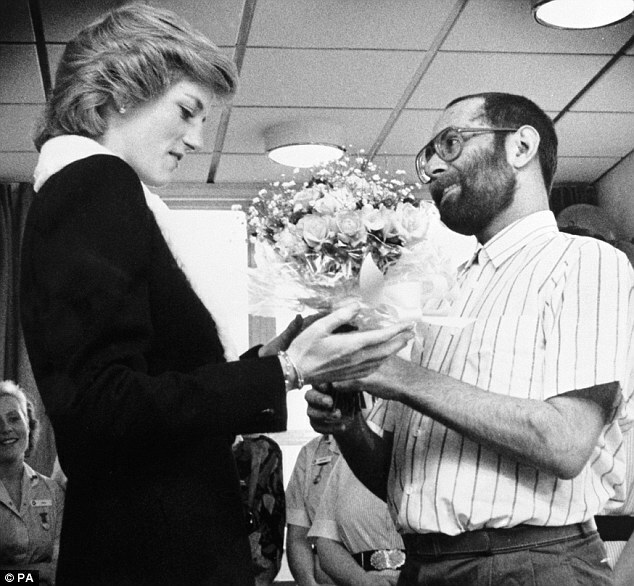 October 11, 1985: Princess Diana talking to a patient at St Joseph's Hospice, Hackney, London. 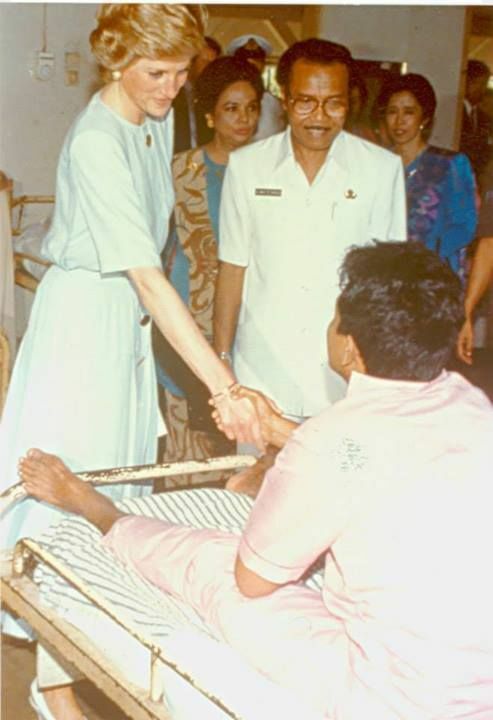 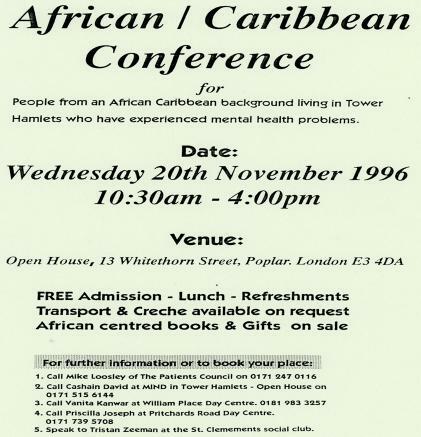 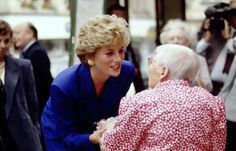 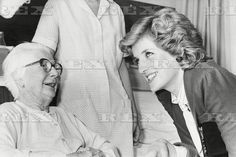 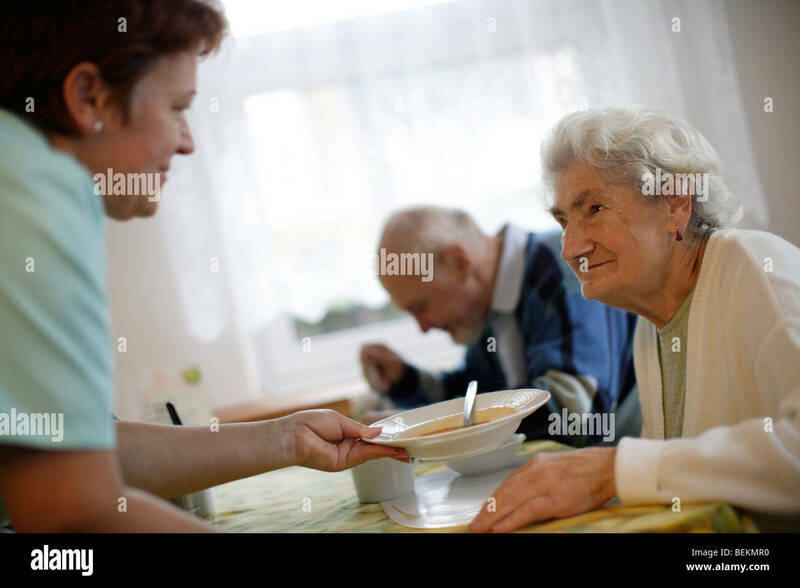 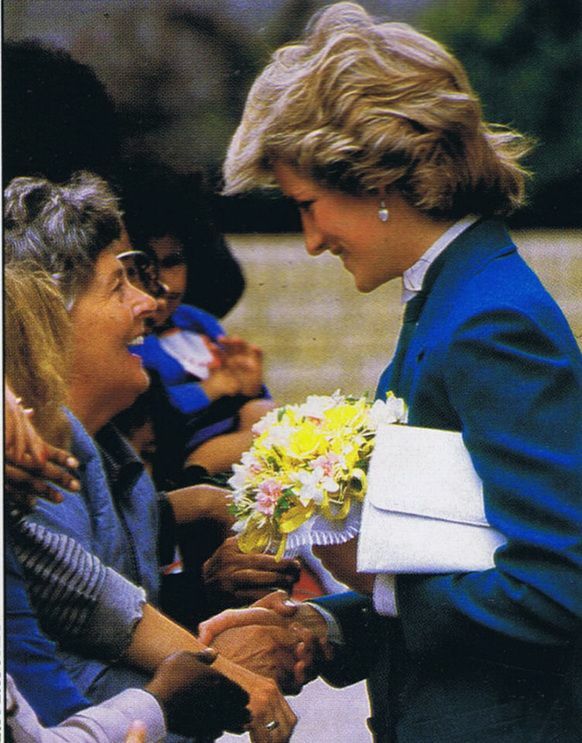 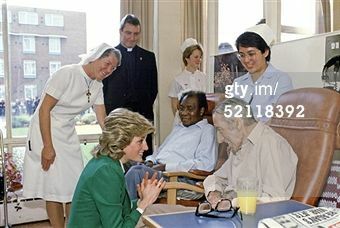 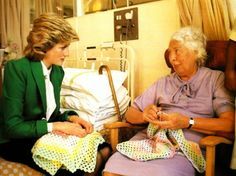 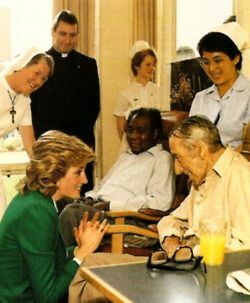 Princess Diana visits St Joseph's Hospice Chatting with the elderly in Hackney on October 11, 1985. 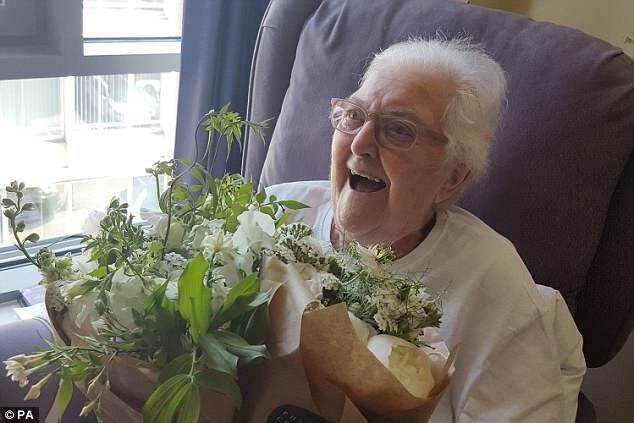 Beautiful bouquets made from the #royalwedding flowers which we gave to our patients. 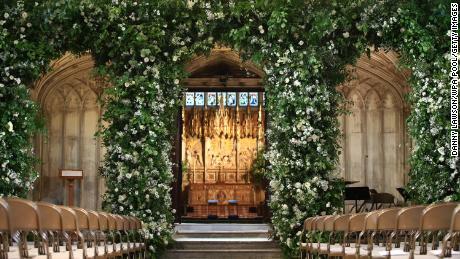 A big thank you to Harry and Meghan and florist Philippa Craddock. 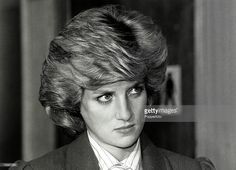 Find this Pin and more on Diana Rosado by lorenprezvargas. 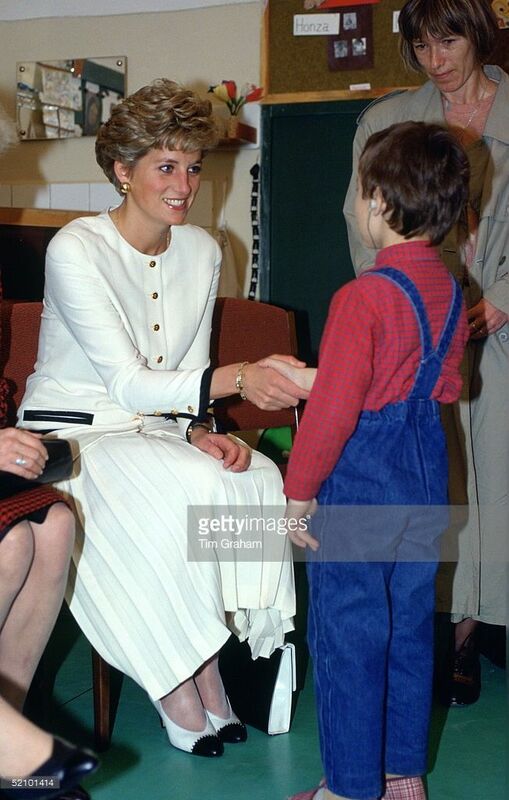 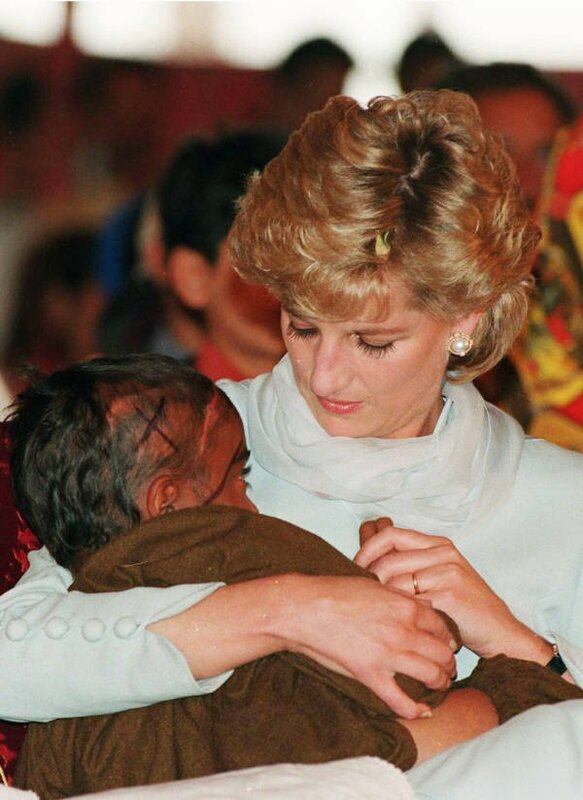 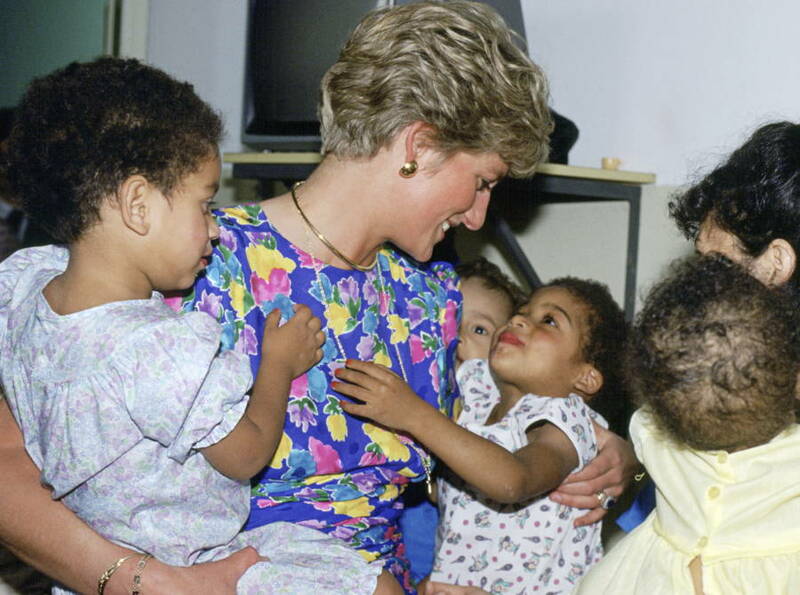 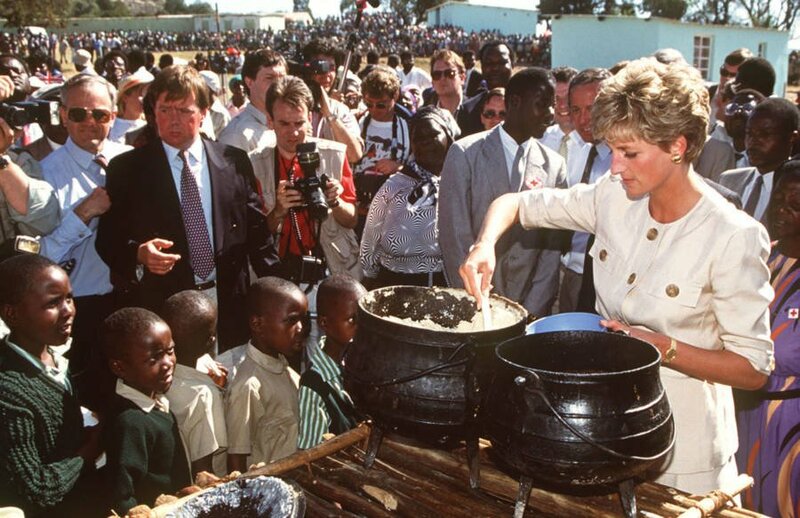 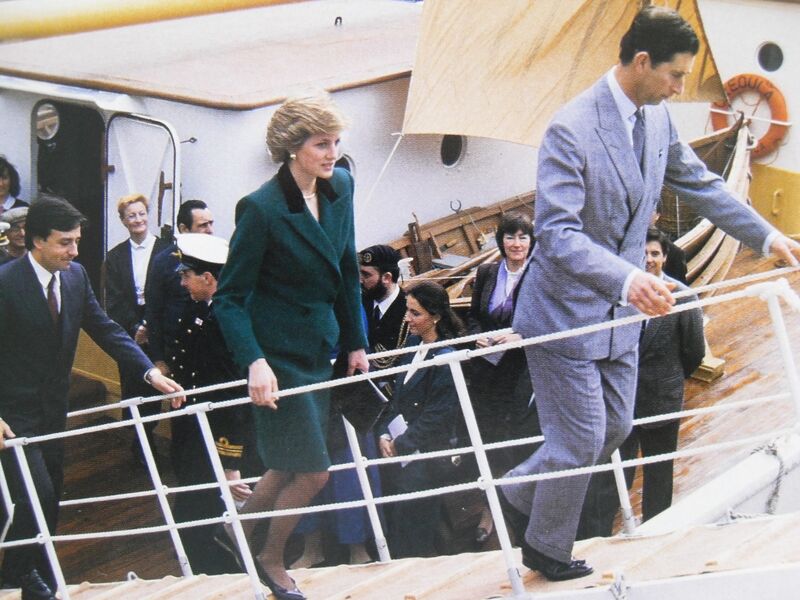 February 14, 1997: Diana, Princess of Wales visiting Great Ormond Street Hospital. 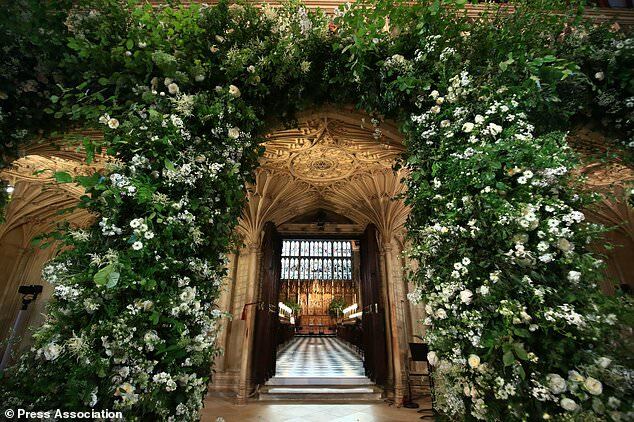 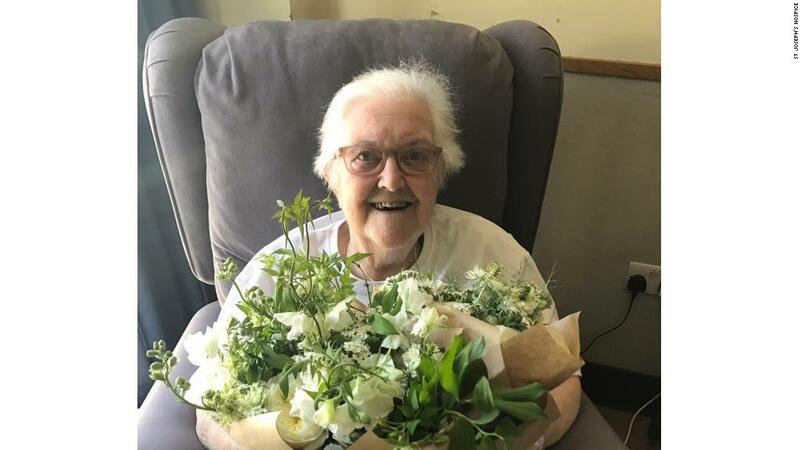 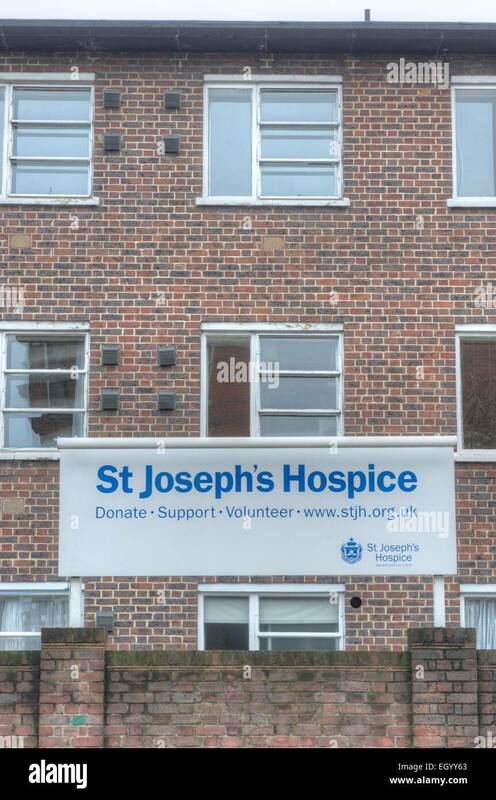 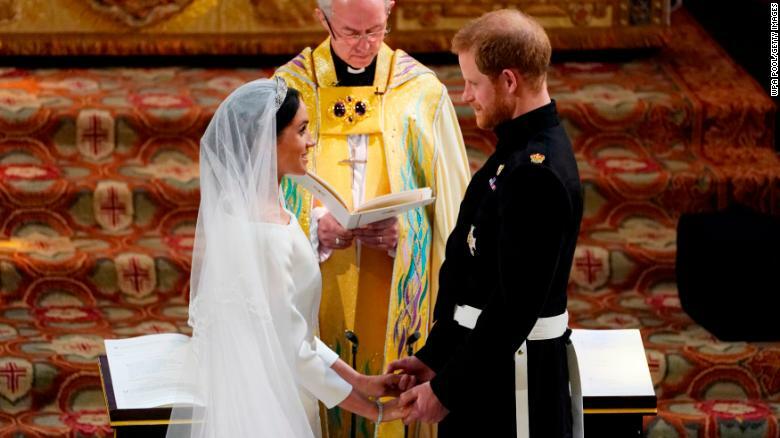 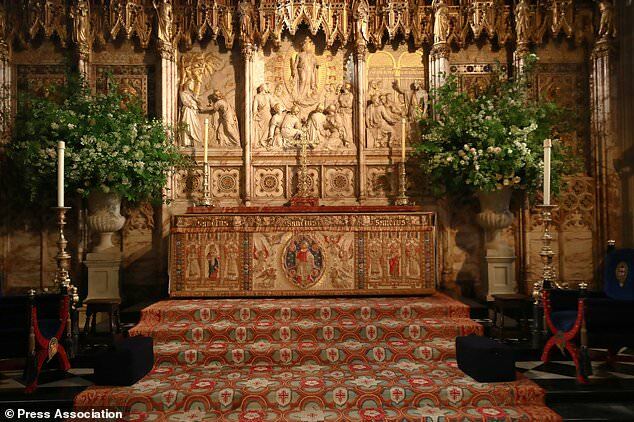 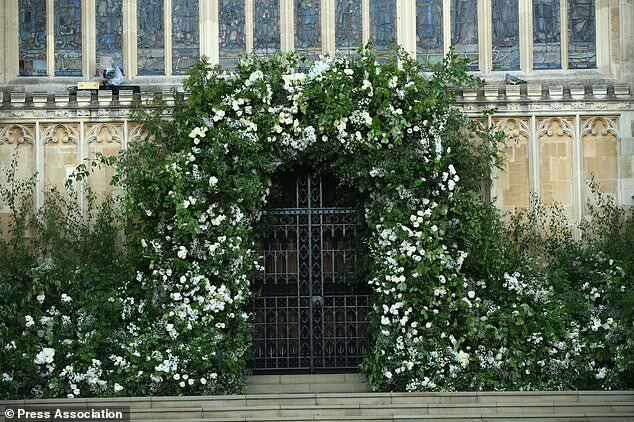 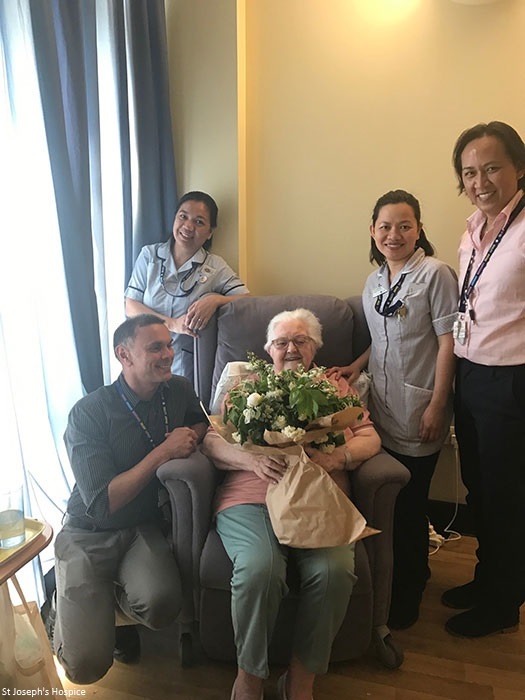 St Joseph's wrote in the caption: "A big thank you to Harry and Meghan and florist Philippa Craddock. 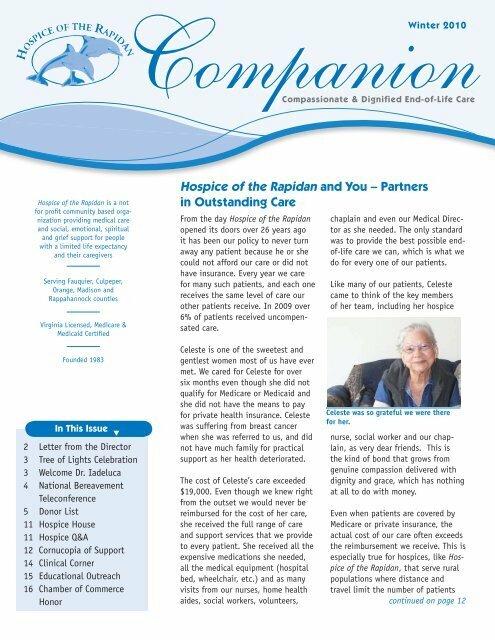 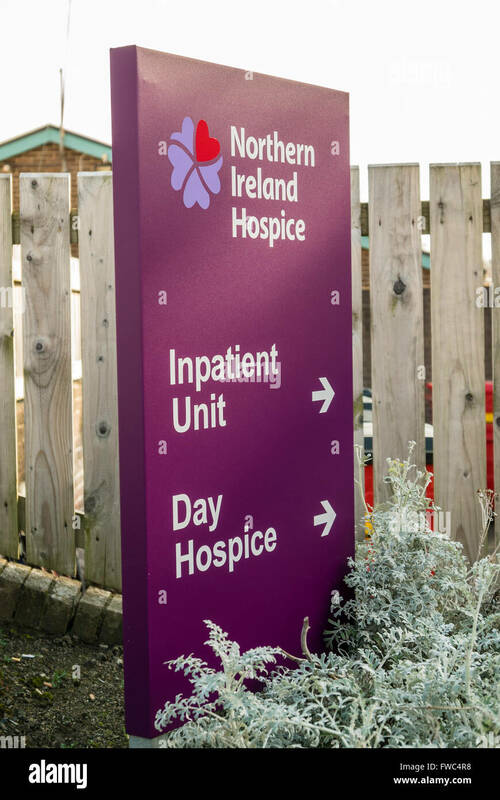 Our hospice smells and looks gorgeous. 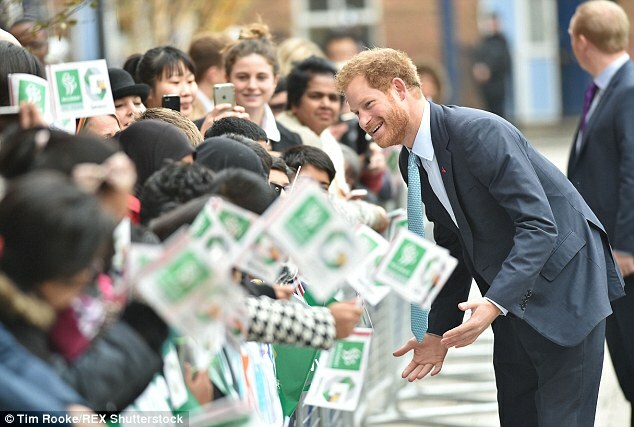 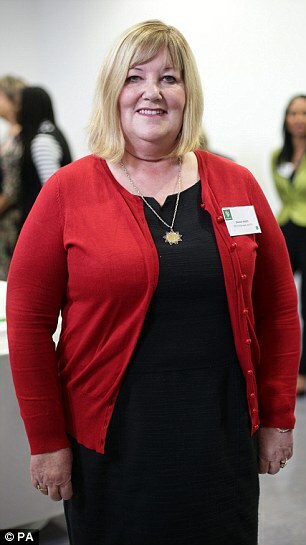 Prince Harry also met with Sharon Smith, Office Manager and PA at the hospital.